Location, Location! Ready for a New Family. Turn key ?????? PRICE REDUCTION! 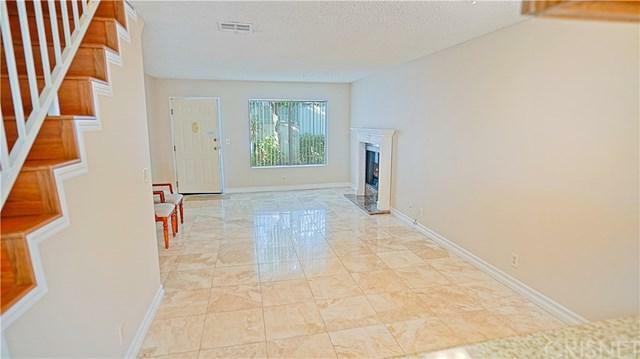 This Charming Townhouse features; 2 Master Bedrooms, 2 Ba,Fireplace, A/C and Central Heating, Security gated, 2 parking spaces covered,2 Balconies, Marble flooring throughout the first floor, Granite counter tops, Upstairs bedrooms have newer Laminated flooring. 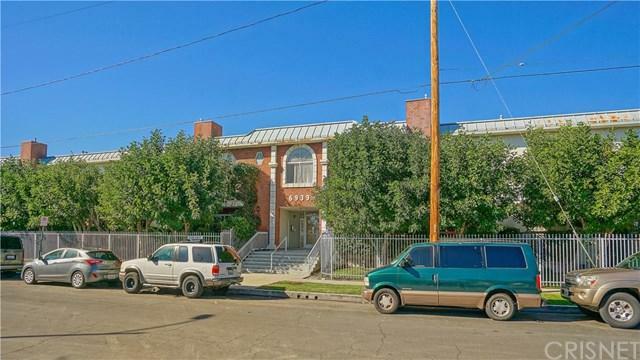 The unit has been recently remodeled throughout, First time in the market since the 90's. 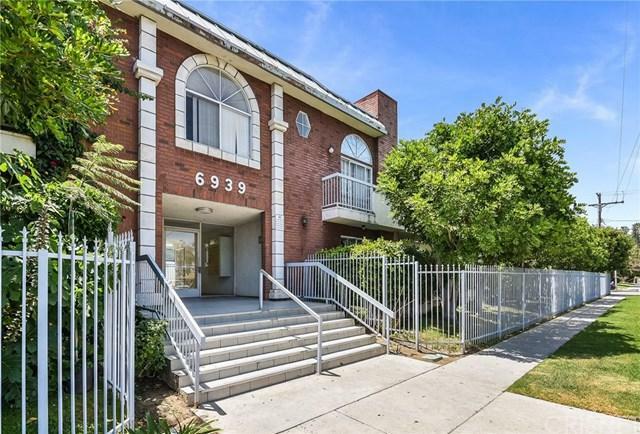 Conveniently located in the heart of Canoga Park, within walking distance to The Village, Westfield Mall,Temples and Transportation.Let's sell it. 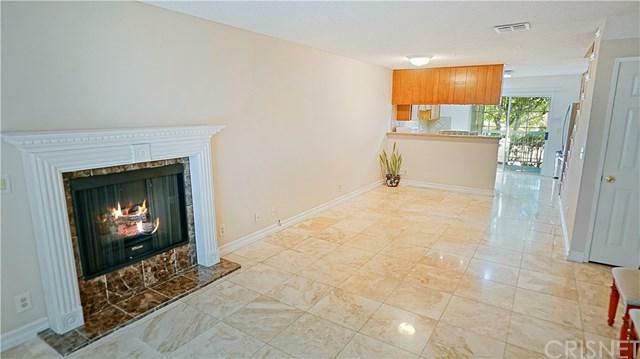 Sold by Sylvia Hirahara of Berkshire Hathaway Homeservice.